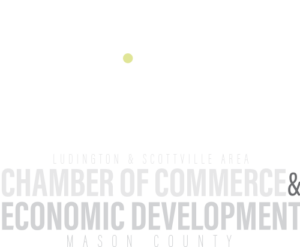 The Chamber offers a variety of networking events throughout the year that provide members the opportunity to build relationships and stay connected with others in the local business community. No matter the size or nature of your business; networking plays a significant role in keeping your company visible in a relationship-based business climate. And remember, since Chamber membership extends to your entire organization, all of your employees are encouraged and invited to participate in any of our events! We encourage members to bring business cards to exchange. 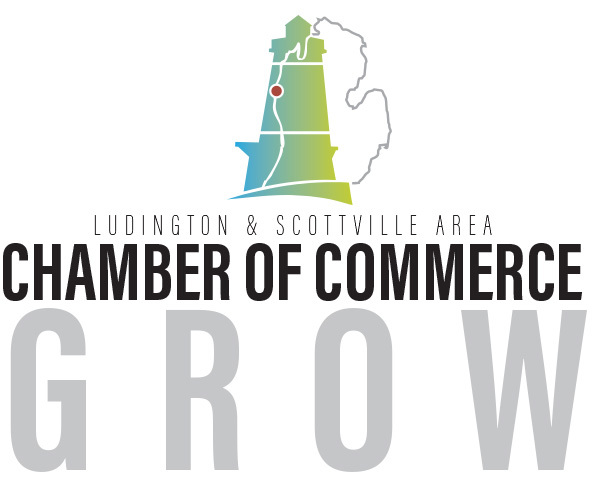 The Ludington & Scottville Area Chamber of Commerce hosts Business After Hours on a monthly basis as a networking opportunity for our members. 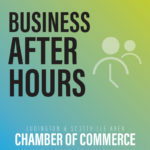 Business After Hours events generally take place on the fourth Wednesday of the month from 5pm-7pm. 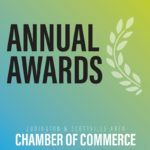 At this annual event, the Chamber of Commerce recognizes Mason County’s Business of the Year and also presents a Community Service Award to a worthy Mason County individual or organization. 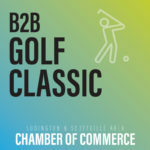 The Golf Classic is one of the largest golf outings in the area and welcomes more than 120 prominent business leaders and entrepreneurs. 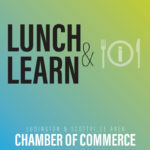 Enjoy casual lunch with area business professionals and take away something valuable for your business within an hour or so. It is an ideal continuing education opportunity for any business. Come join us to network and rediscover all that our community in Mason County has to offer for long term careers. Representatives will be on hand from various local companies and industries to network with individuals seeking new career pathways. 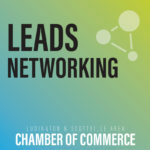 The LEADS networking group will meet to network, build support and referral relationships, and help promote strategic partnerships within the business community.